Today, feminism faces seemingly contradictory challenges. While gender equality gained widespread recognition through the adoption of gender mainstreaming policies at different level of governance, and many efforts have been made to improve gender representation in public office, in recent years there has been a notable backlash against feminism. 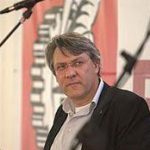 The rise of right-wing populism in Hungary, Poland, Turkey, and indeed the USA, and the revival of conservative values has threatened women’s rights. In response, ‘feminist spring’ has emerged. In 2016, mass protest against the Polish government’s proposal to ban abortion took place; in 2017, millions worldwide participated in women’s rallies in response to the election and inauguration of Donald Trump as President of the USA, in a show of solidarity and defence of feminist gains and norms; in 2018, the decision taken by the Argentinian senate to reject progressive revisions of the abortion law initiated a strong popular mobilization that grew internationally. 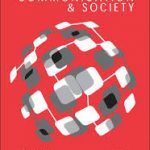 Why are we witnessing the resilience, persistence and adaptation of masculinist discourses and practices at both domestic and international levels in the contemporary global context? How can we understand the raising of these challenges to feminism? Which concepts can we use to make sense of this revival of masculinity ethos, its foundations and potentially detrimental outcomes? 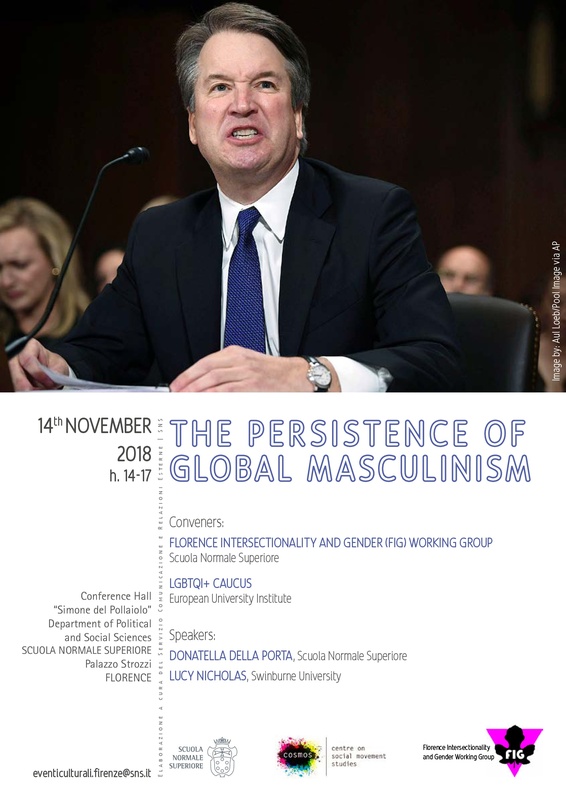 We will explore these questions in a seminar co-hosted by the Florence Intersectionality and Gender (FIG) Working Group at SNS and the LGBTQI+ Caucus at the EUI, featuring presentations from Dr. Lucy Nicholas, co-author of the book ‘The Persistence of Global Masculinism’ (Palgrave 2018) and Prof. Donatella della Porta, Dean of the Department of Political and Social science and Director of Centre of Social Movements Studies at the Scuola Normale Superiore.